Firebase is returning to the Game Developers Conference this year in San Francisco! We’ve been hard at work making Firebase more valuable for all you game developers out there, and would love to spend time talking with you about how we can make it even better. Firebase Auth already lets your players log in safely and securely through a variety of ways — everything from using their Facebook or Google account to a custom email and password — but we’ve now added support for players to sign in using Google Play Games Services (GPGS). If you’re currently using GPGS in your game, you can use the credentials you already have to authenticate your users’ accounts with the Firebase service. And if you haven’t used GPGS in your Android games yet, you really should because it’s an easy — and often frictionless — way to get your players signed in. Either way, this means your game can start using Firebase to store user-specific data in Realtime Database or Cloud Storage as soon as your players are signed in through GPGS. Note that desktop support is intended to make development and testing easier, but it’s not for publishing Firebase-enabled games to end users on desktop machines. Firebase Predictions brings the power of machine learning to Firebase. By analyzing your players’ behavior, we can predict which ones will be most likely to churn out, spend money, or perform any other conversion event that you’ve defined in Analytics. This allows you to customize your app’s behavior (using Remote Config or Notifications) specifically to that group of users. Want to engage players who are likely to stop playing your game? Give them extra lives, or send them a free gift they can redeem inside your game! 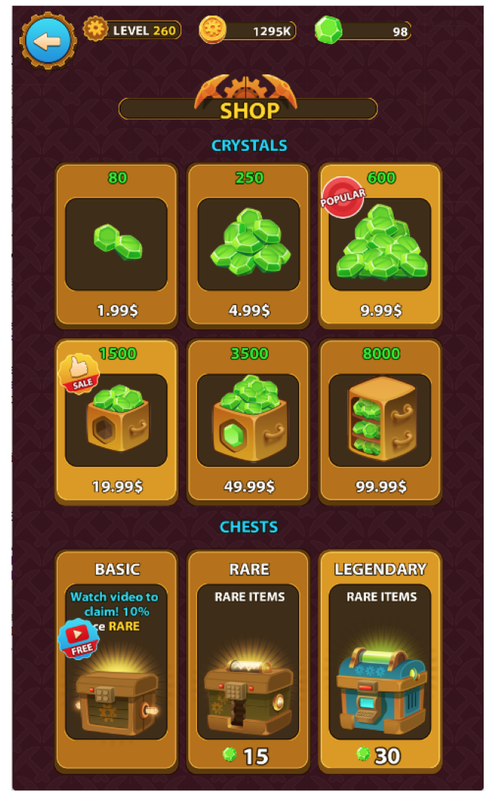 Want to target players who are likely to spend money on in-app purchases? Notify them about a big sale, or change the layout of your in-app store! Firebase A/B testing is easy to get started with, as it runs on top of Remote Config and Analytics, which you might already be using. Experiments can be set up entirely through the Firebase console, which means your game designers or analysts can build, publish, and analyze experiments on their own without needing too much time from your engineering team. And it’s all available at no cost to you, which is always nice. If you want to learn more about how Firebase can make it easier for you to build successful games, come talk to us! We’ll be available at booth 823 all during the expo, and we’re giving a special presentation on what’s new with Firebase and the Google Cloud Platform on Wednesday, March 21st, at 3:30 in the South Hall. Source: Firebase is at GDC 2018!